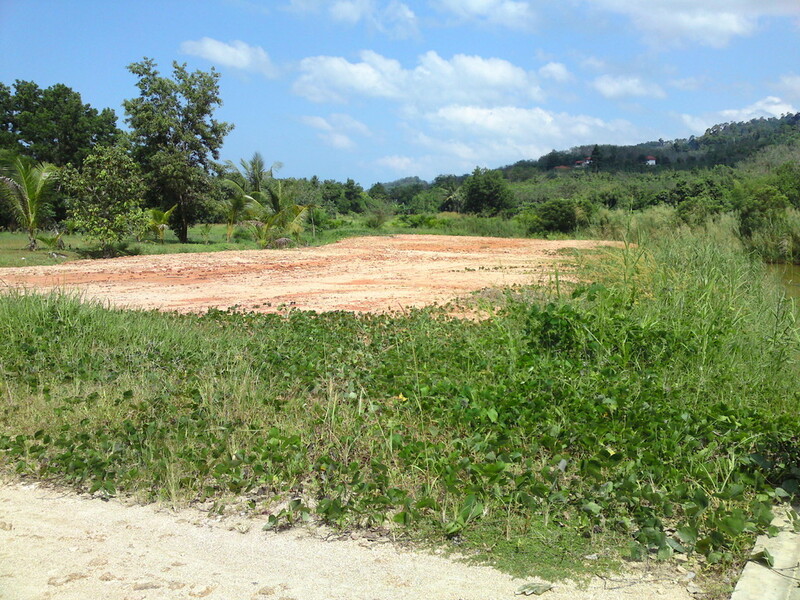 Lands for sale - Construction de maison à Khao Lak-Thailande, maison à vendre, vend terrain et villa, house for sale in thailand, build builder house in thailand khao lak, land for sale khao lak,Property-Real Estate. 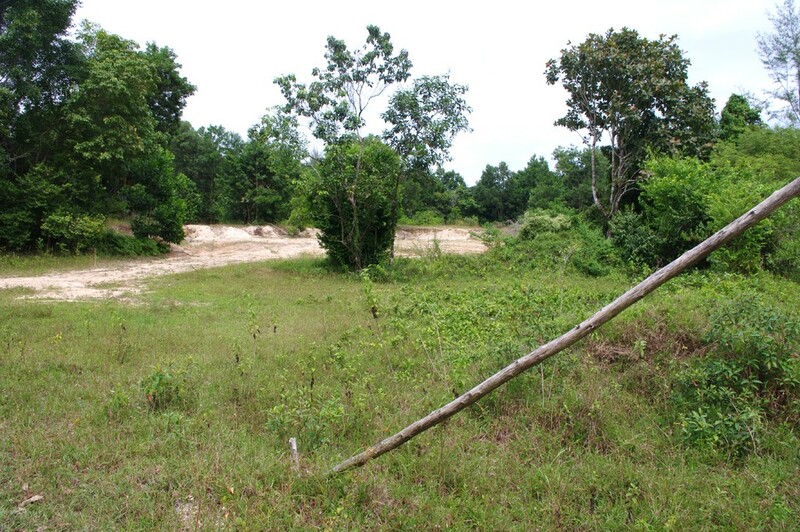 The kinds of land in Thailand. 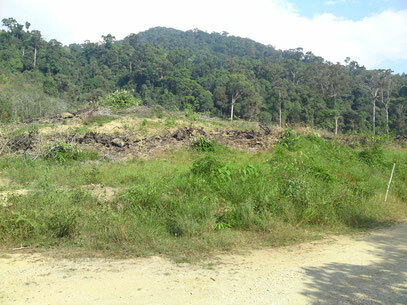 For information, in Thailand, for the land, there use the RAI who are the same of 1600m2. 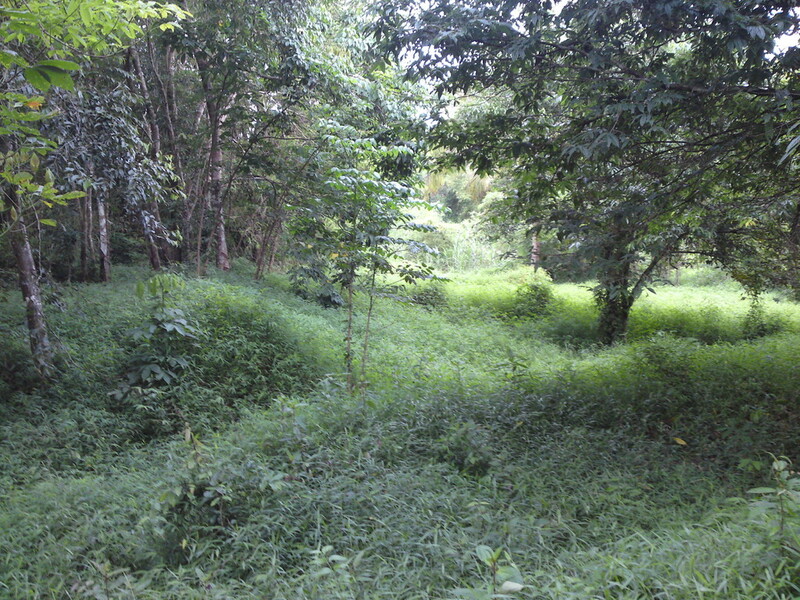 Ref 51. 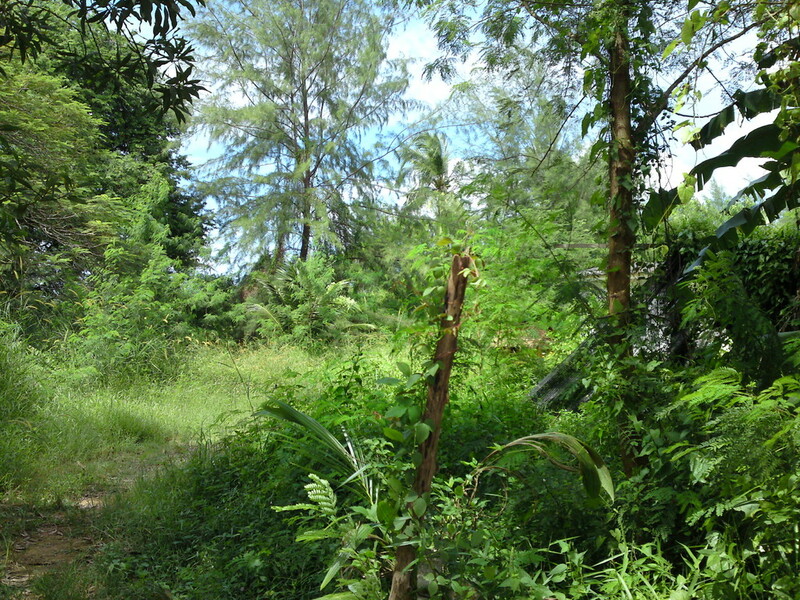 Land for sale in Kukkak. Area: 5 Rai with possibility to split. 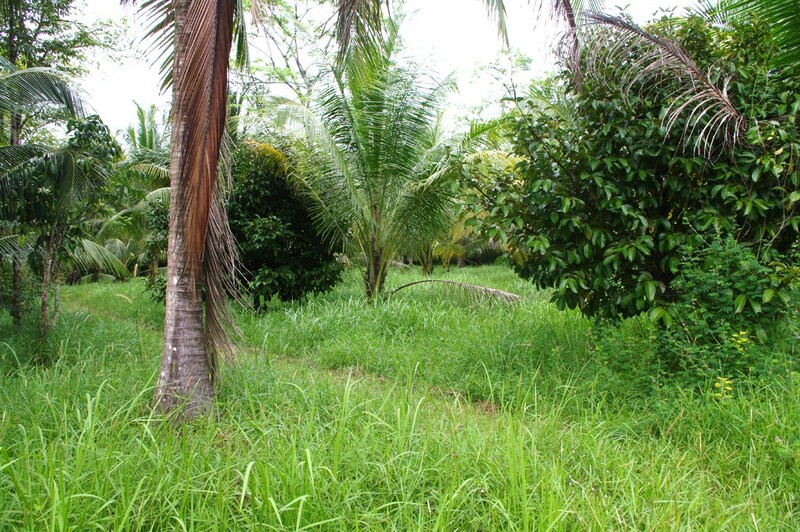 Ideal for a big villa with a big land around, or a small bungalows resort. 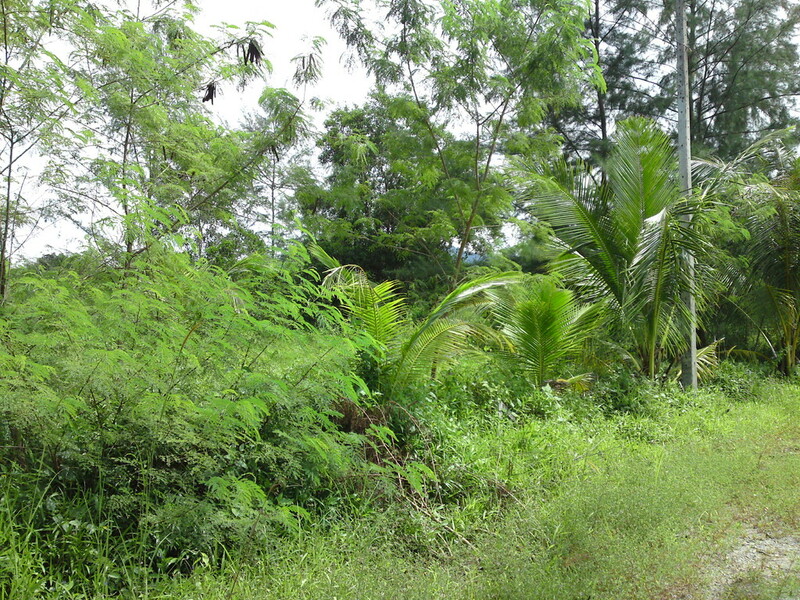 Full vegetation. 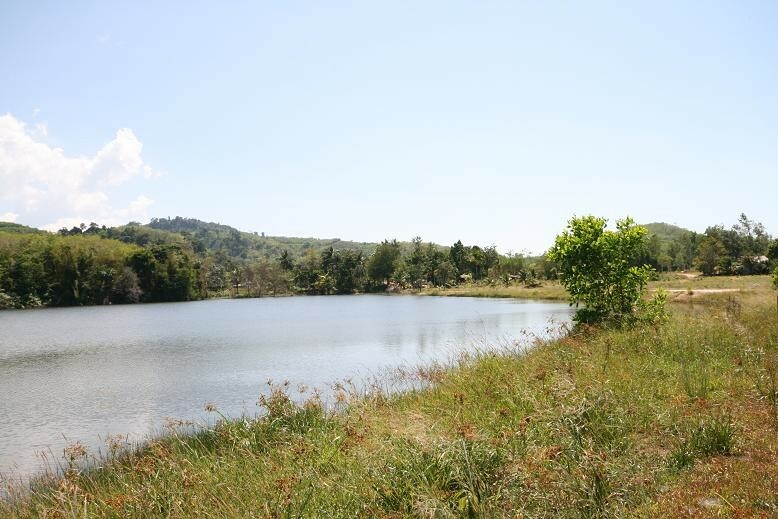 Five minutes from the town and 3 km from the beach. 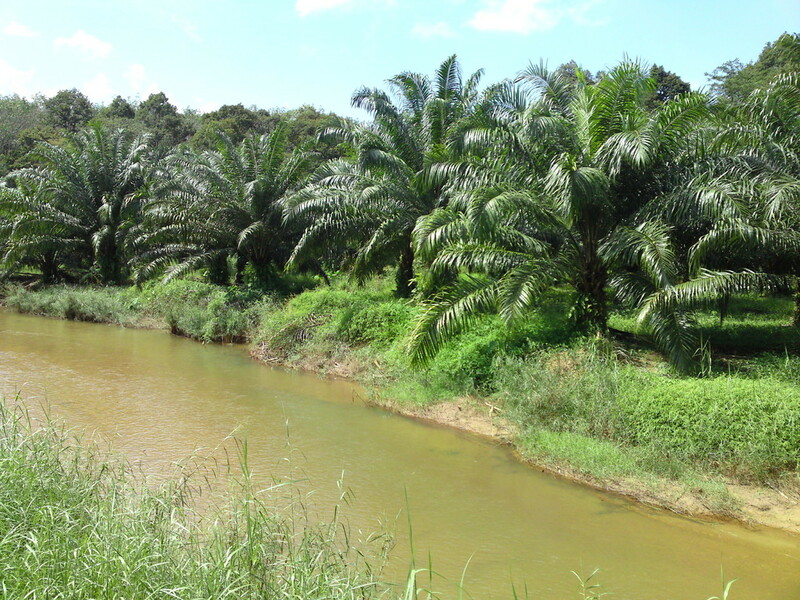 For more information, sent us an e-mail. 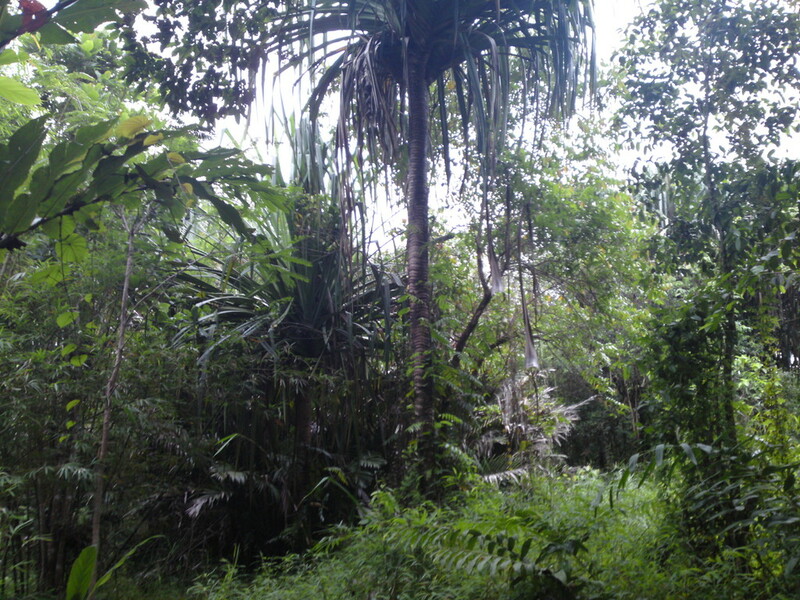 Ref 52. 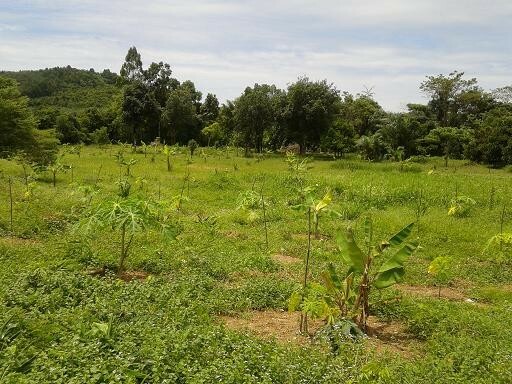 Land for sale in Ban Khukkhak. 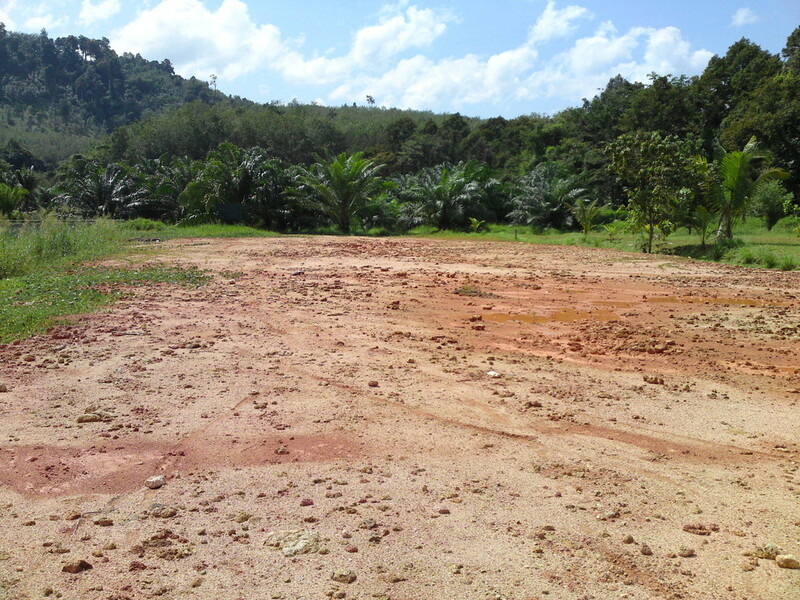 Plot of 5 lands of 1 Rai (16 ares), ideal for villa with pool. 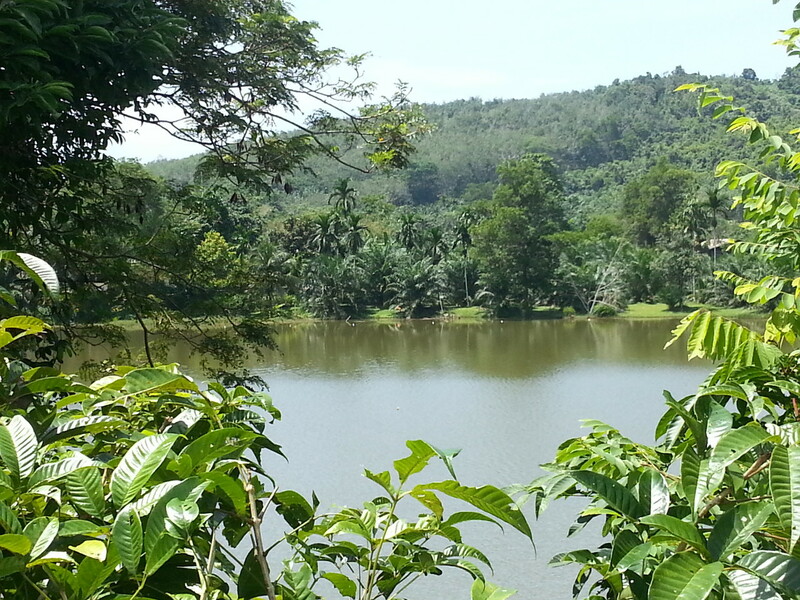 Villa for live, for holidays, or for rent. 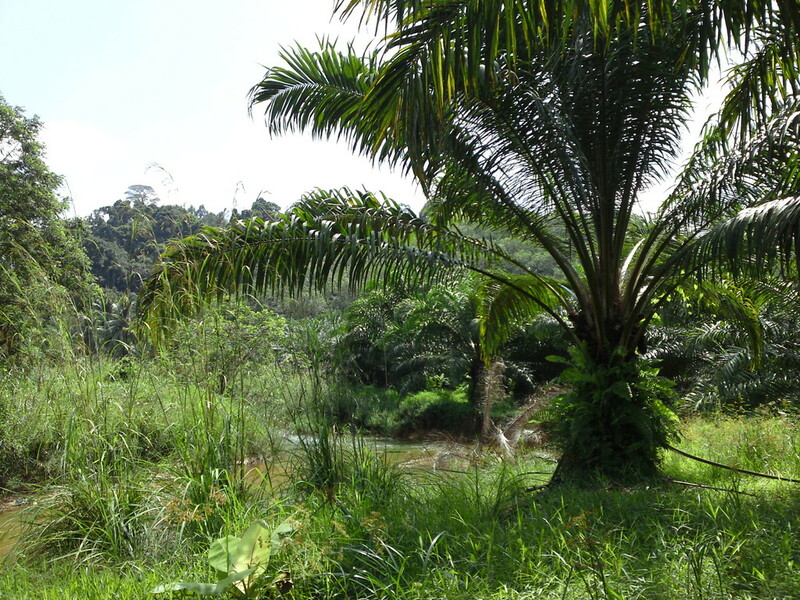 (see Investments page). 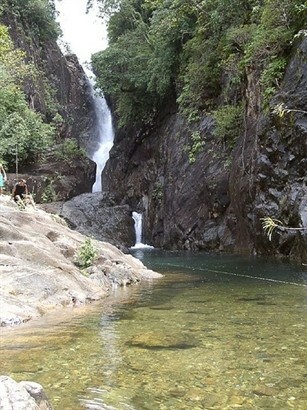 Only 5 minutes from the beach. 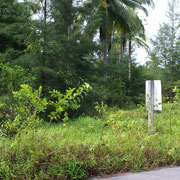 Ref.64: Land for sale on the beach. 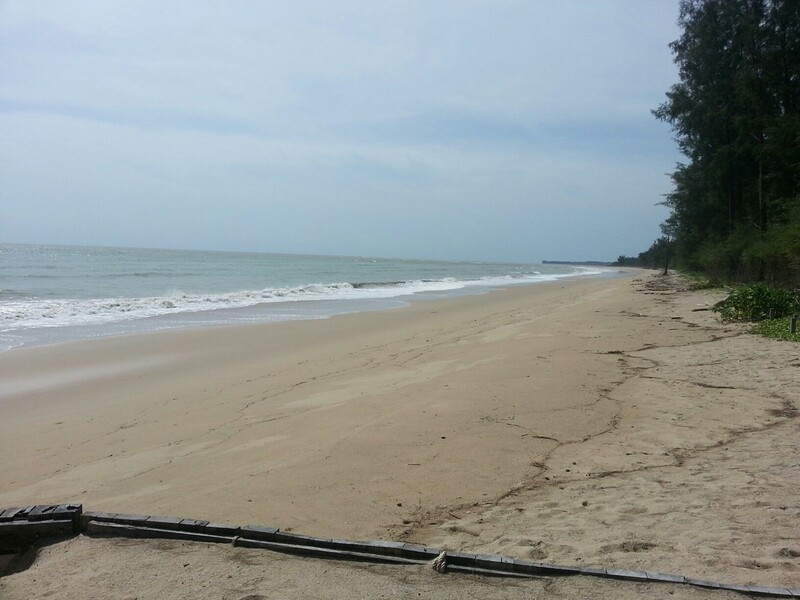 15 minutes from Khao Lak, land for sale beachfront until 500 m inside the land. 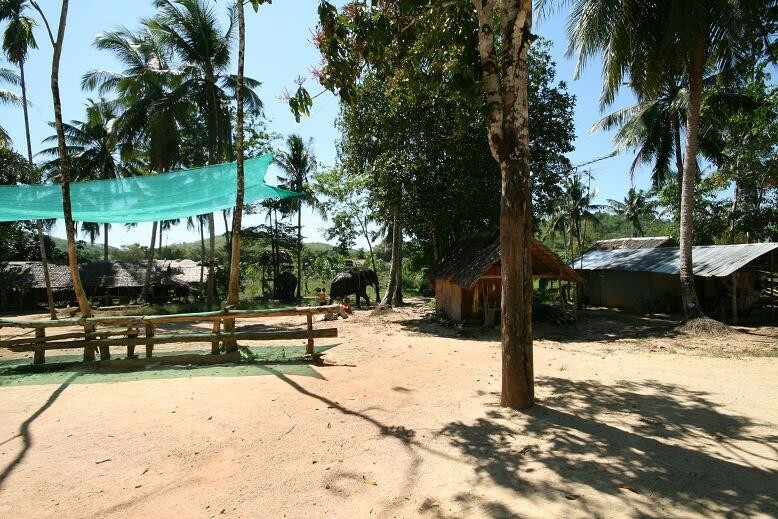 6 million to 3 million THB per rai, prices change depending if you are on the beach or inside the land. 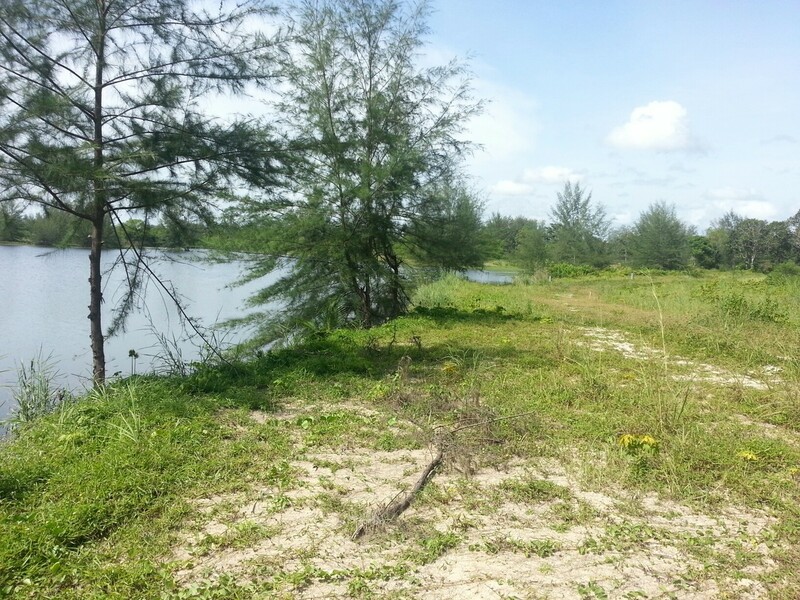 Réf 63: Land for sale in Bangsak Laguna. 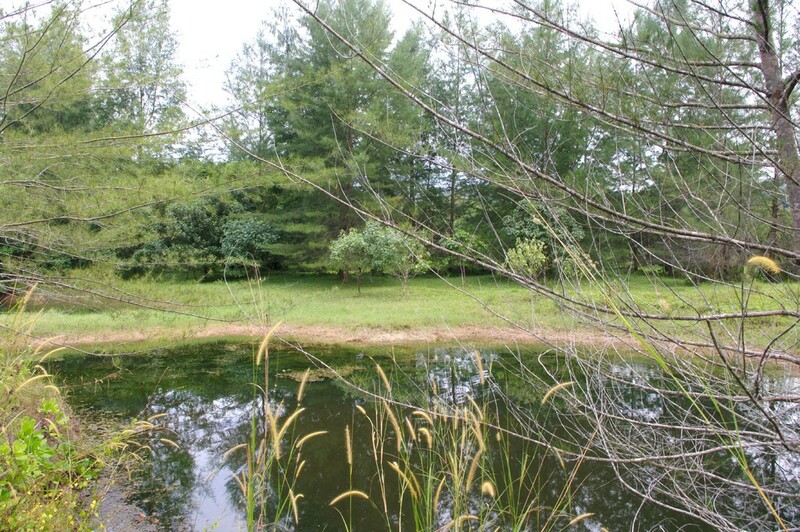 Beautiful land with mountain panorama or lake view. 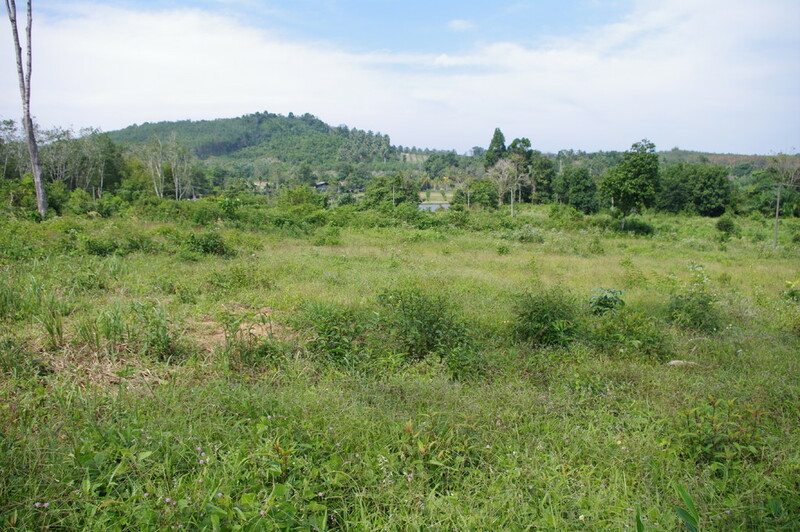 5 Rai or 8000 sqm, flat, in one plot or or with the possibility to divide. 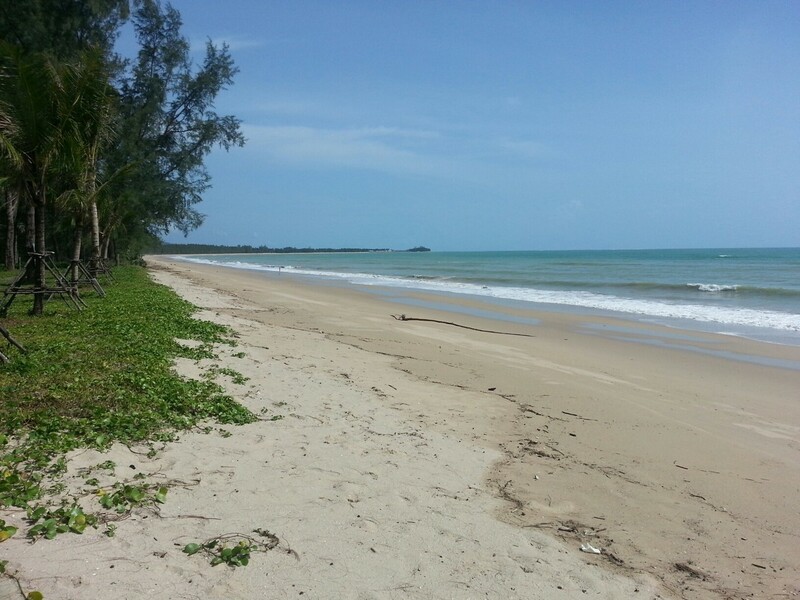 5 minutes to the beach, 15 minutes from Khao Lak and 10 minutes from Takuapa. Ref 53. 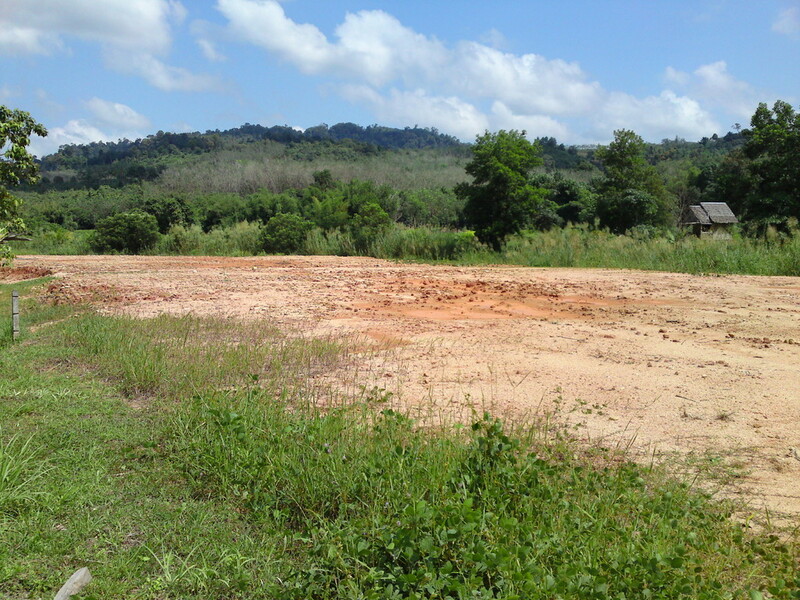 Land for sale in Bangsak. 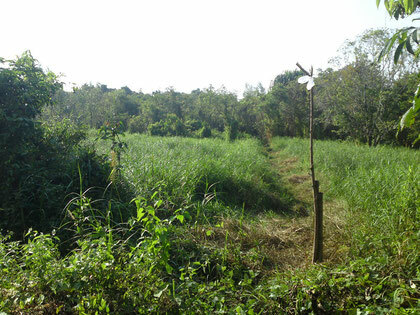 Partial funding possible under conditions. 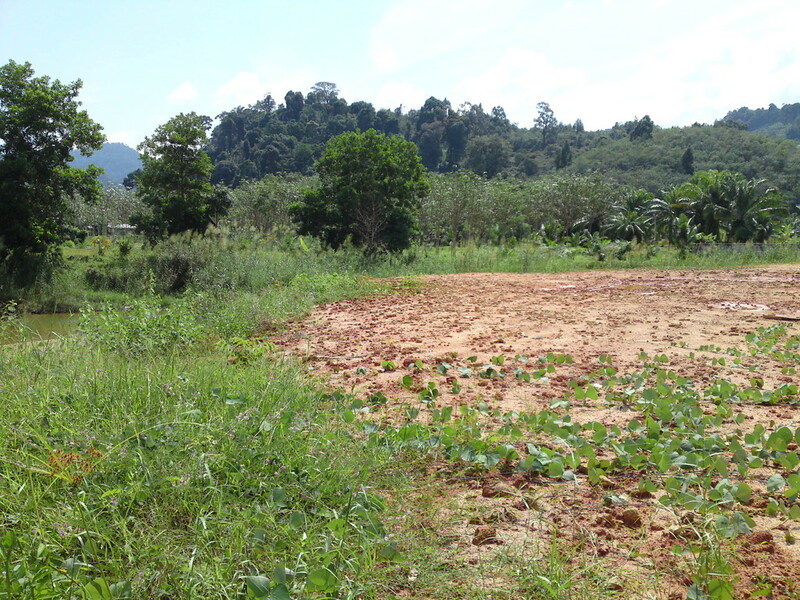 Very nice land (2.5 Rai or 40 ares) in a slightly slope, with a beautiful lake view and forest hill view. 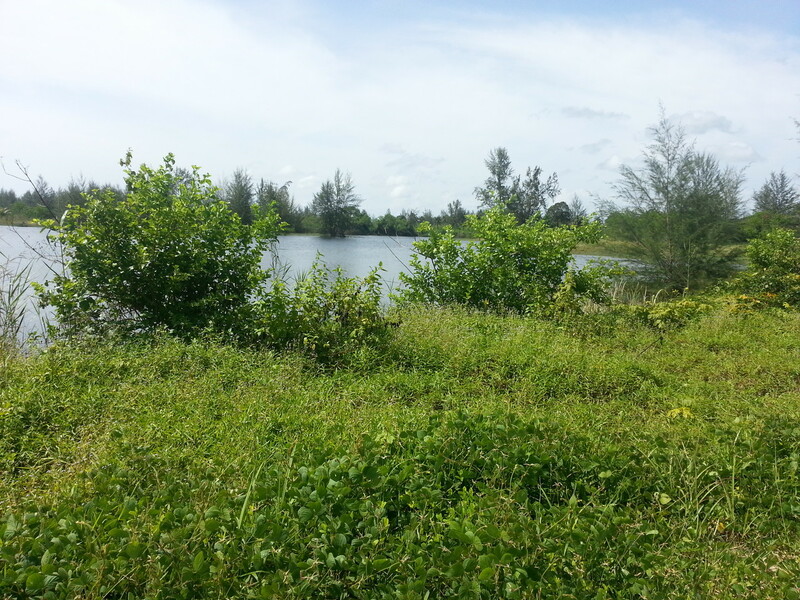 Very quiet place, but only at 10 minutes from the town, from the hospital and from the shops. Interresting price. 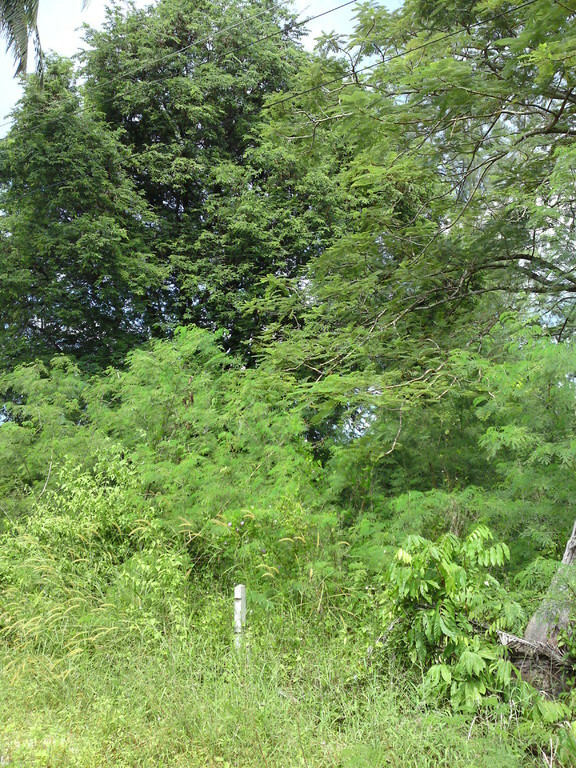 Ref 54. 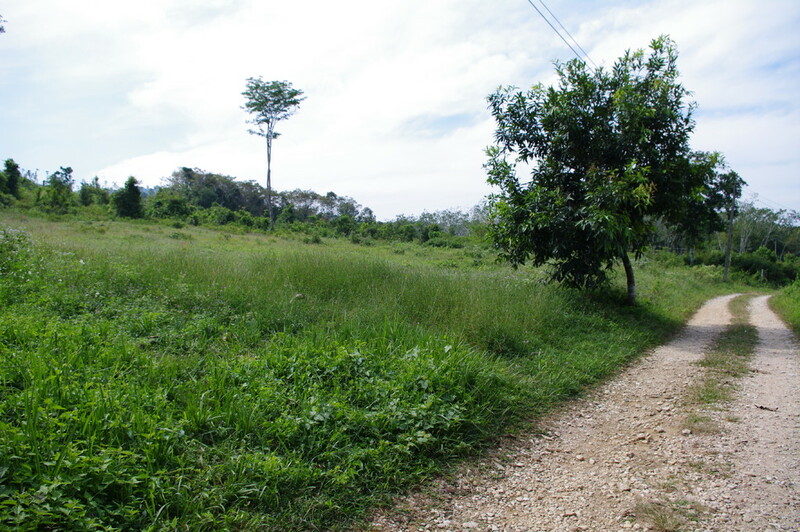 Land for sale. 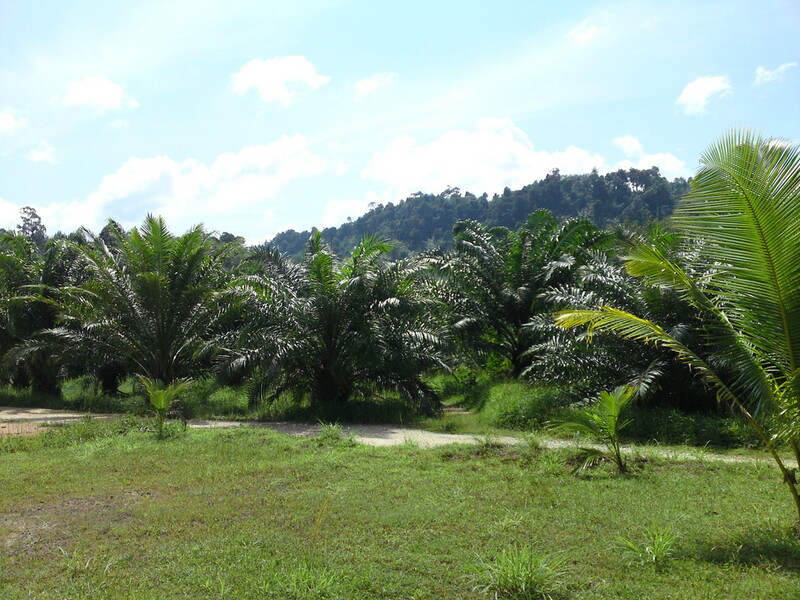 Beautifull land in the middle od nature, no neighbours. 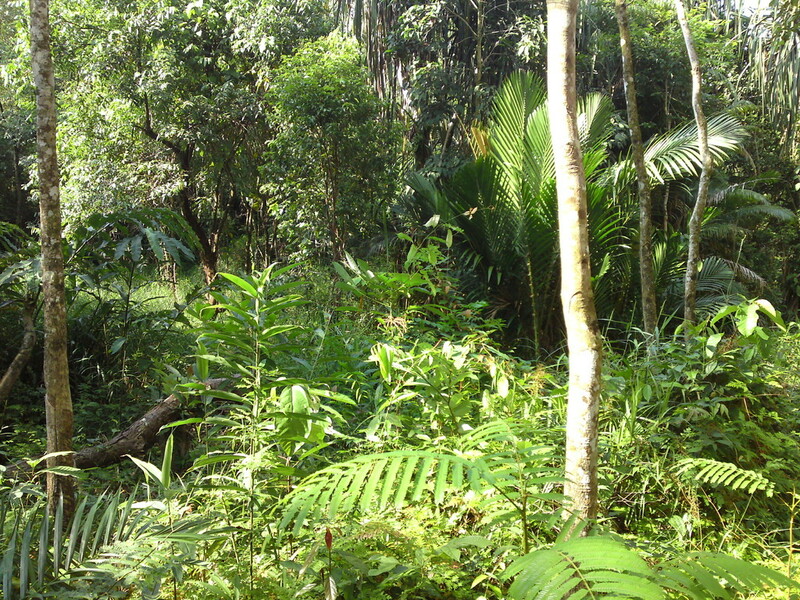 20 Rai in the middle of jungle, but at 10 minutes from the town. Awake by the monkeys sounds!!! Ridiculous price for 5 Rai at 2 minutes from the sea and at 5 minutes from the town. Flat land, no neighbours. 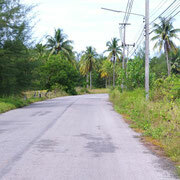 Very land 30 Rai, possible by plot, 6 km from Khao Lak and 2 km from the sea, flat, with a lot of trees. 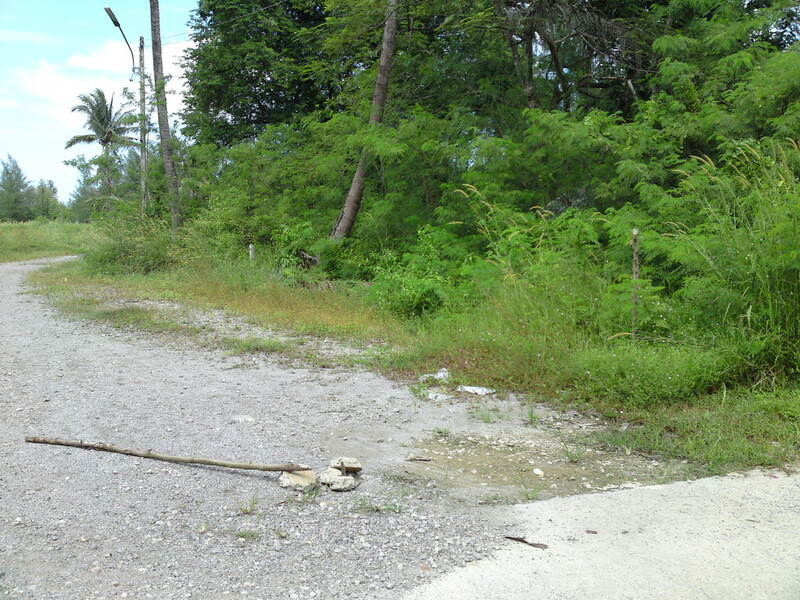 Ref 57. 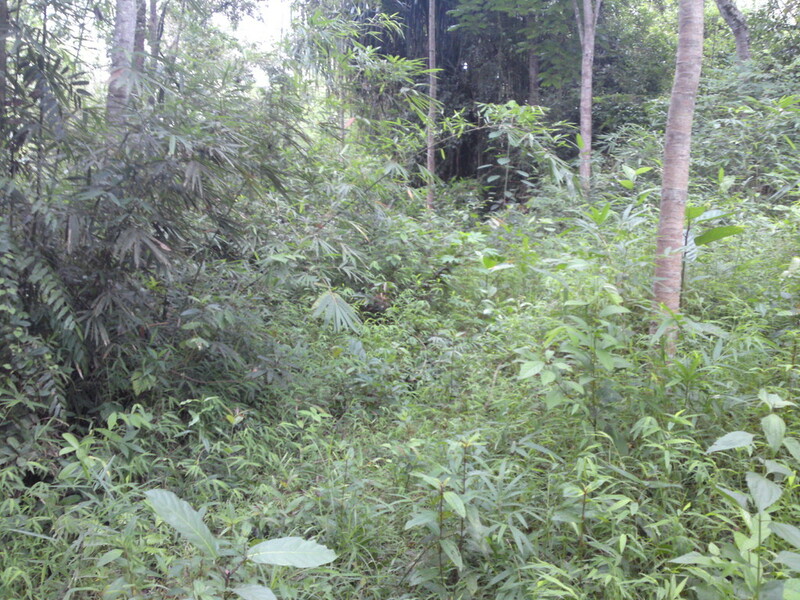 Land for sale in Bang Niang. 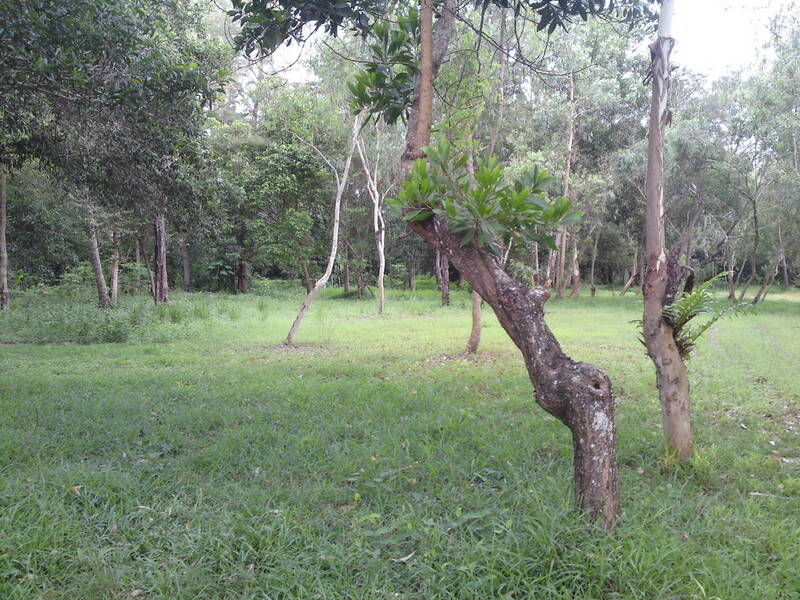 In Bang Niang, 500 meters from the sea, 200 m from the center, very nice land (Chanot) with nearly 6 Rai. Available in 1 piece or by plots. 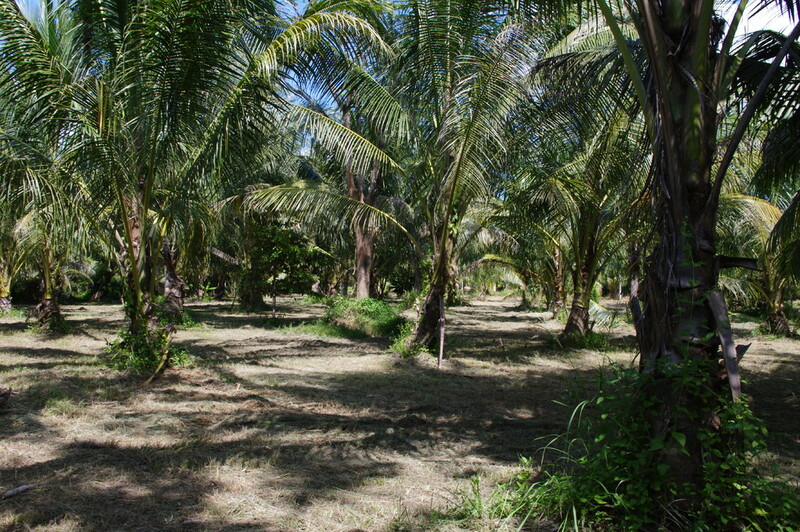 Ideal for a private house or for a resort. 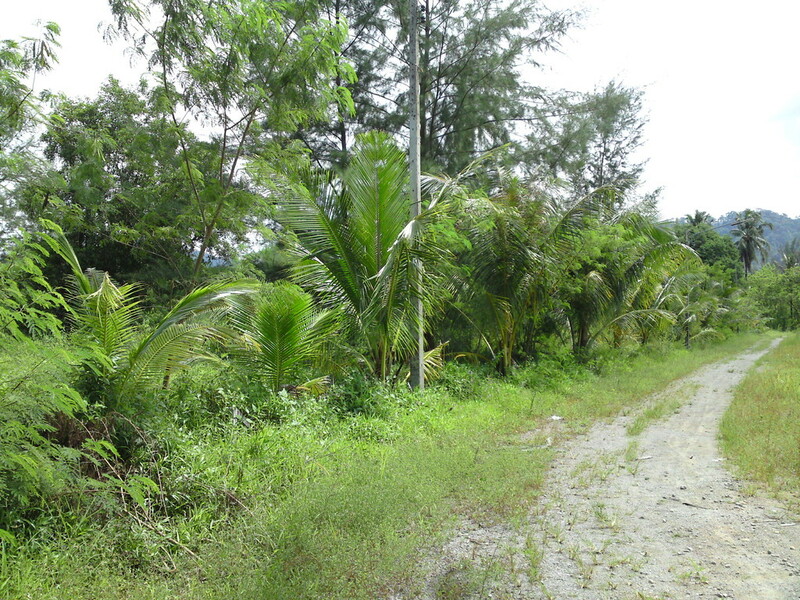 Very nice land (1.1 Rai), 4 km from de sea, 7 km from khao Lak and 4 km from Bang Niang. 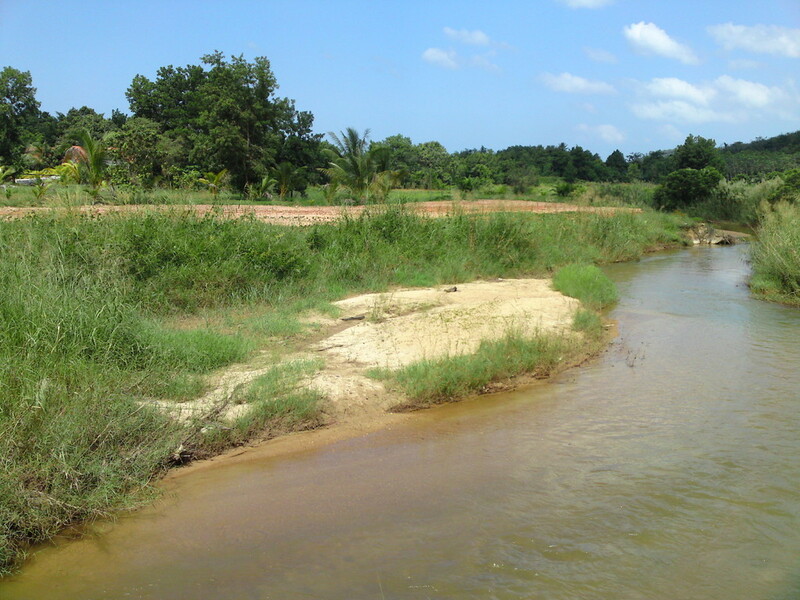 Lovely view of the hills and situated along the river. 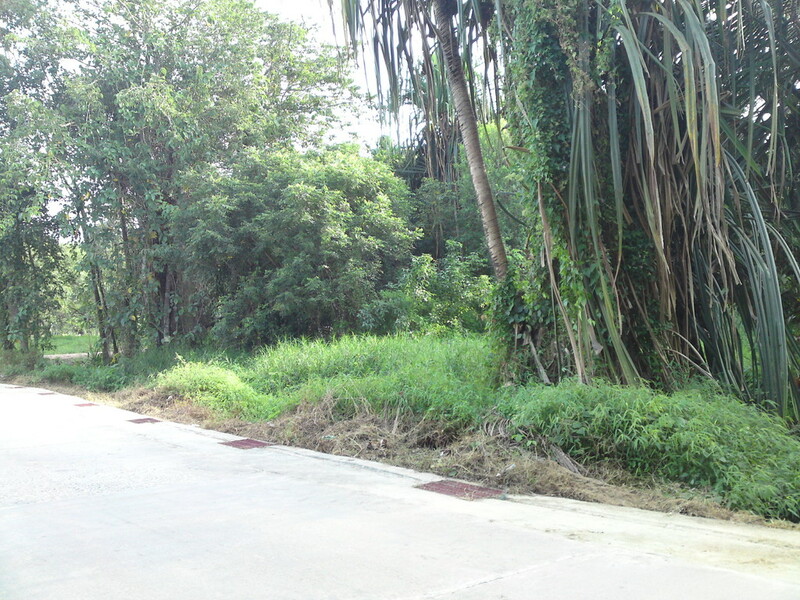 Ref 59. 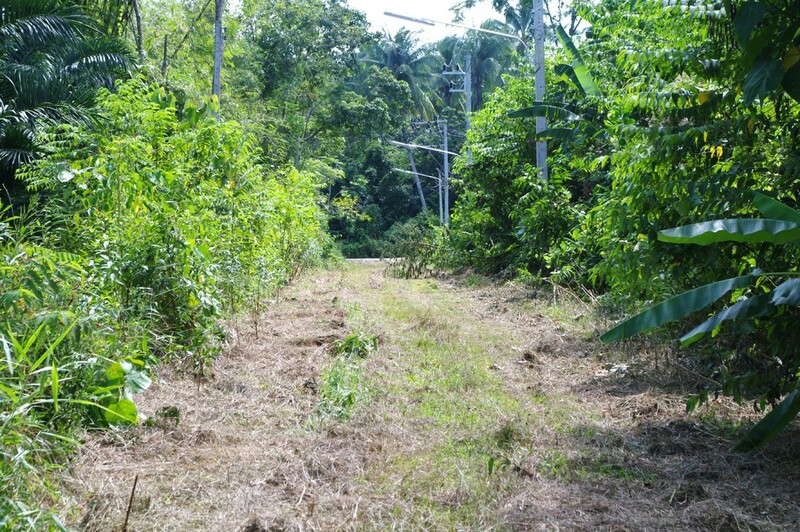 Land for sale in Kukkak. 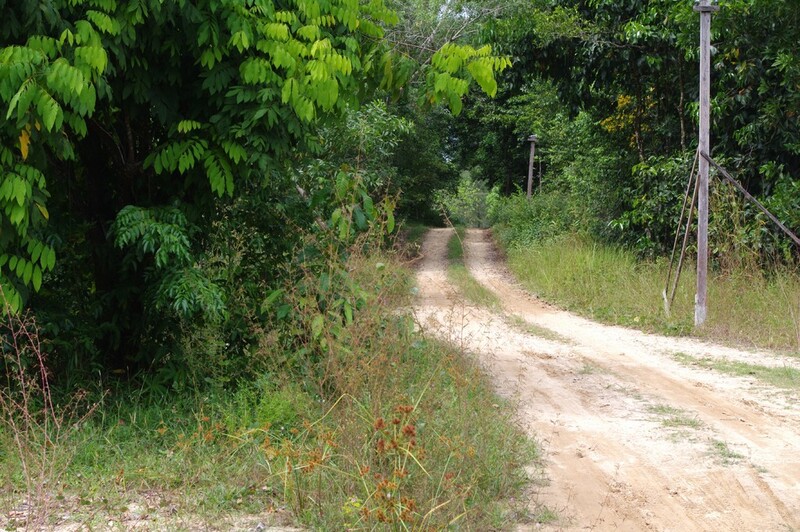 Very nice land (8 Rai), 4 km from de sea, 7 km from khao Lak and 4 km from Bang Niang. 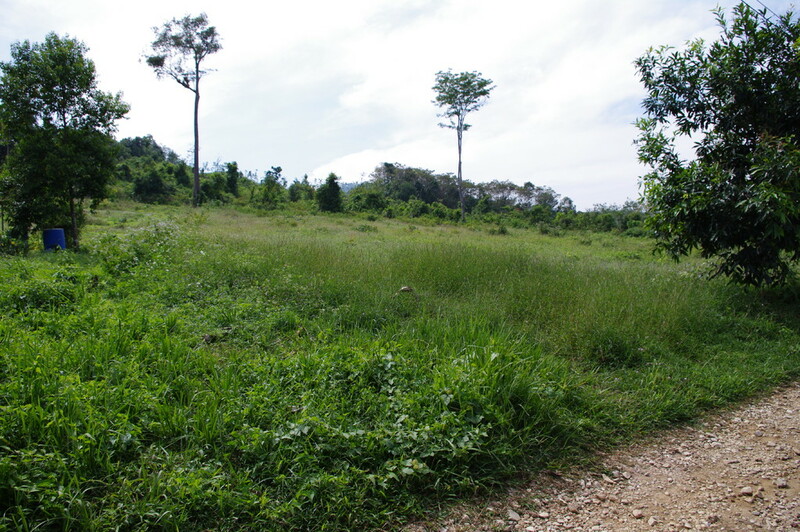 Ref 60. 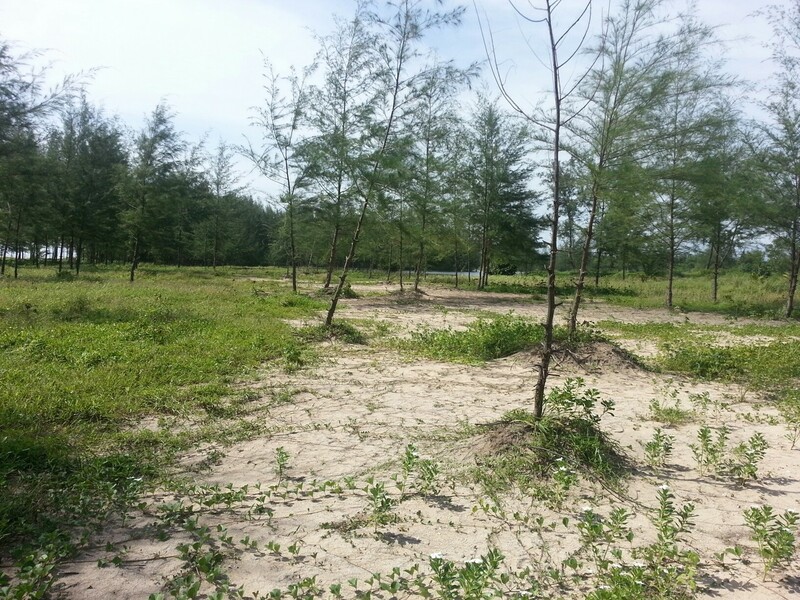 Land for sale on White Sand Beach. 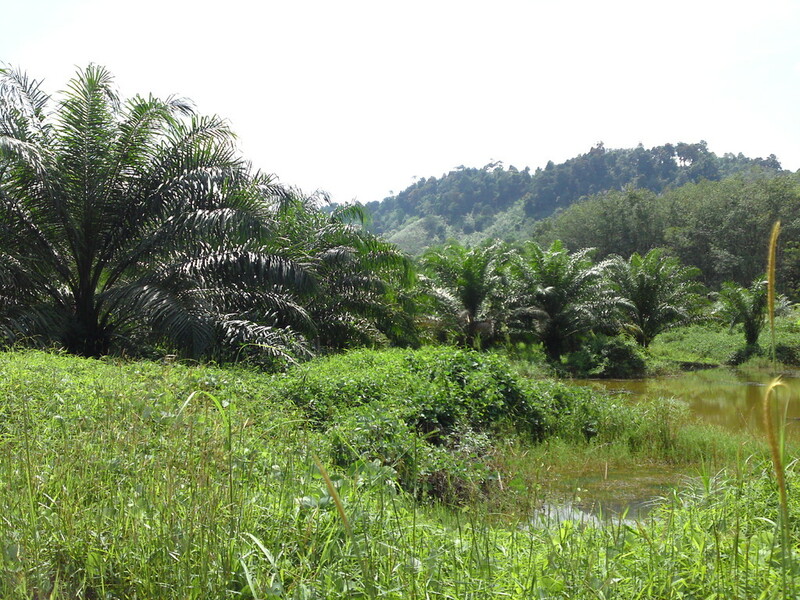 Beautiful land 10 Rai, 30 Rai, or Rai 40. 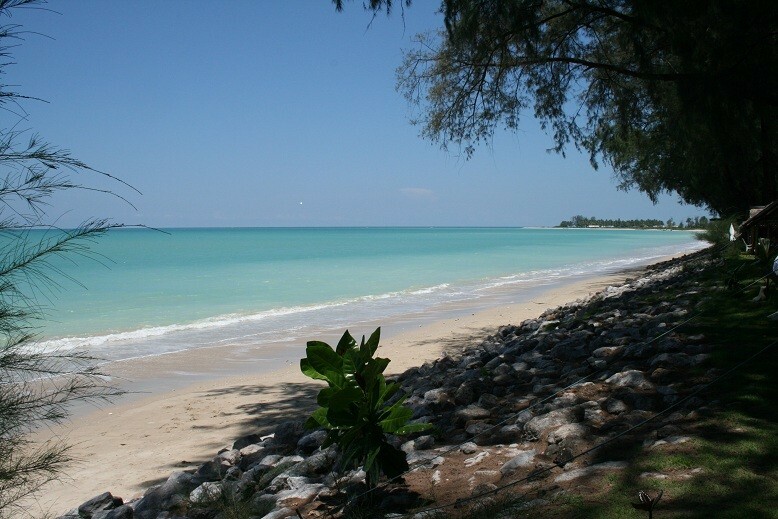 200 m from the most beautiful beach in Khao Lak area . 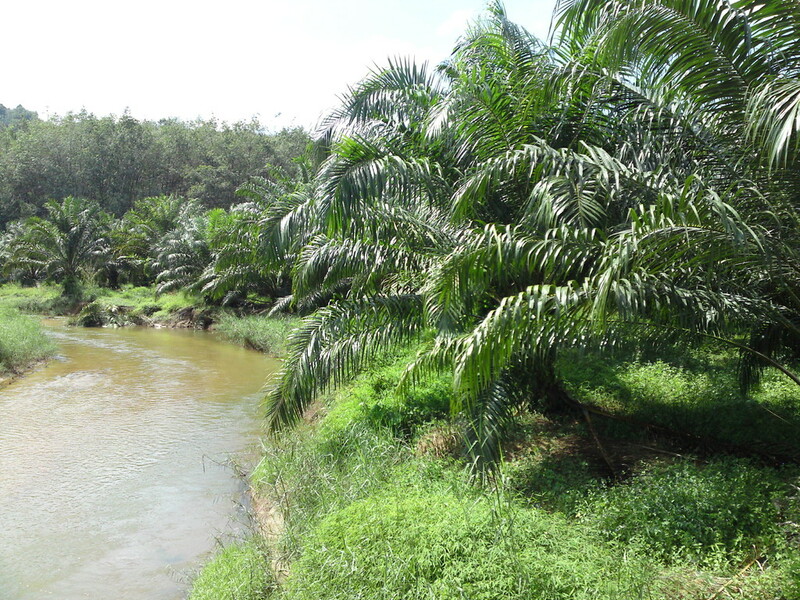 In part, along a river. 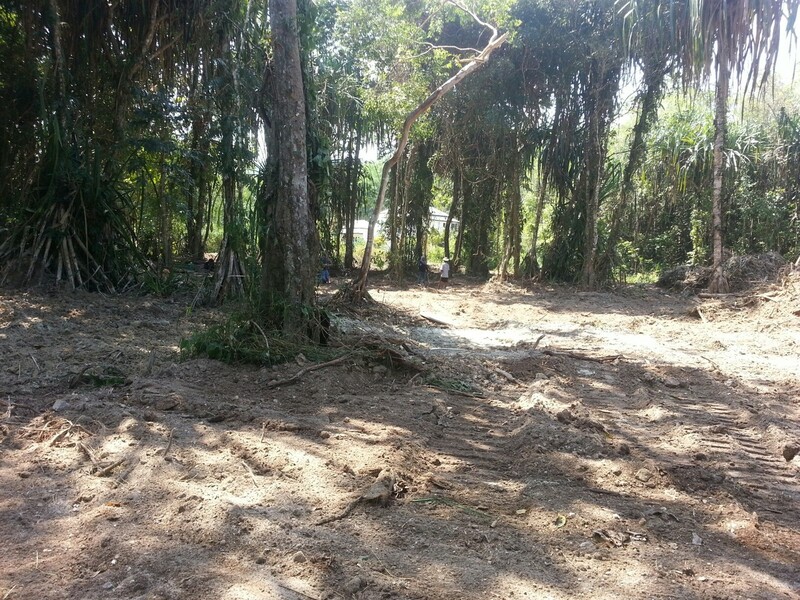 Covered with trees and vegetations. 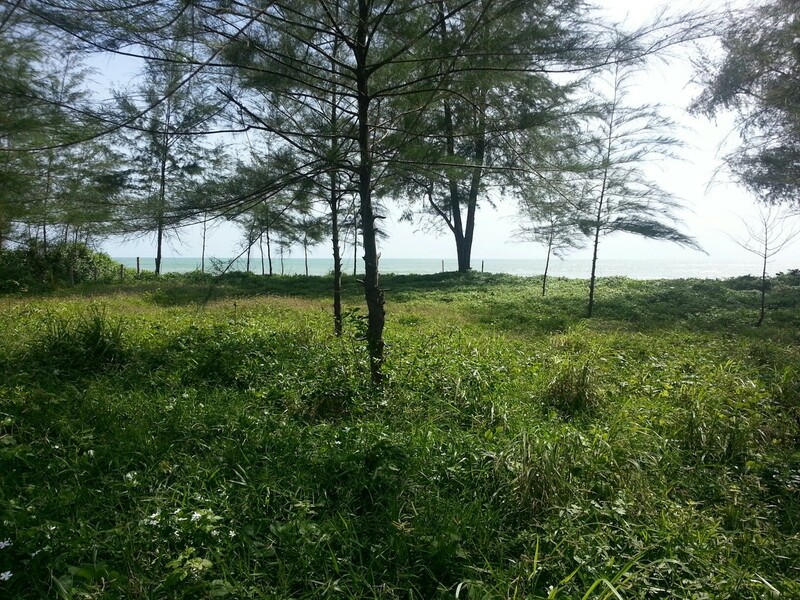 Very good place for a resort. 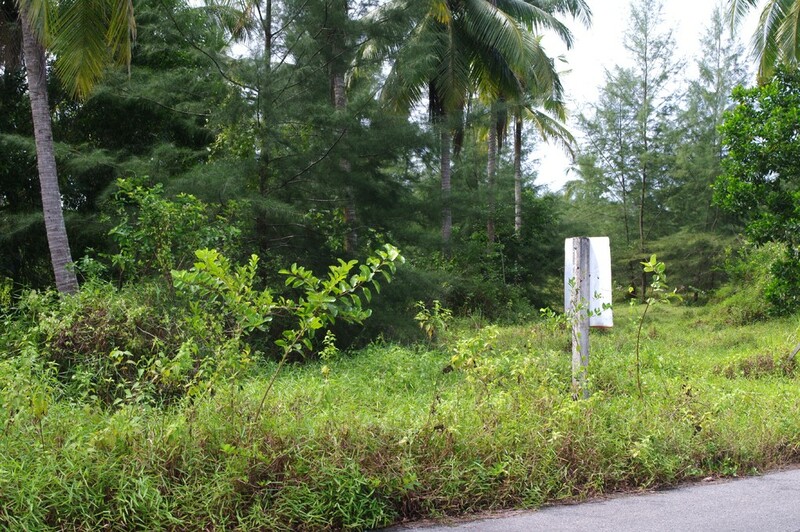 Ref 61. 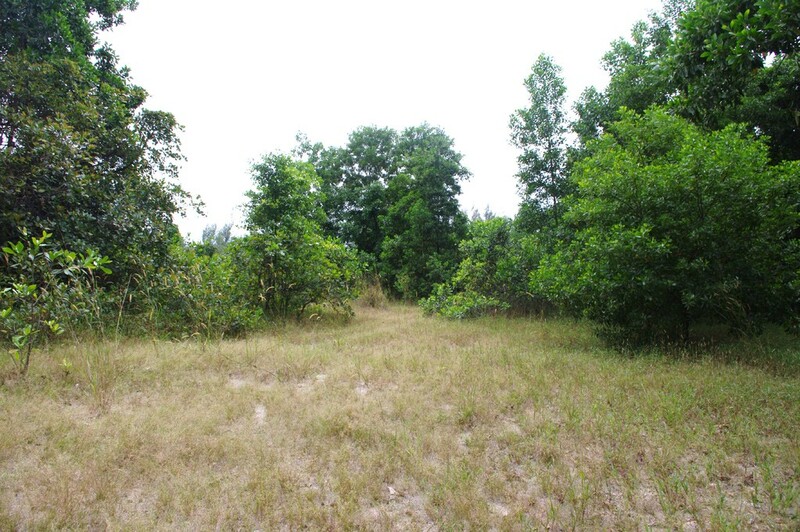 Land for sale near the Meridien Resort. 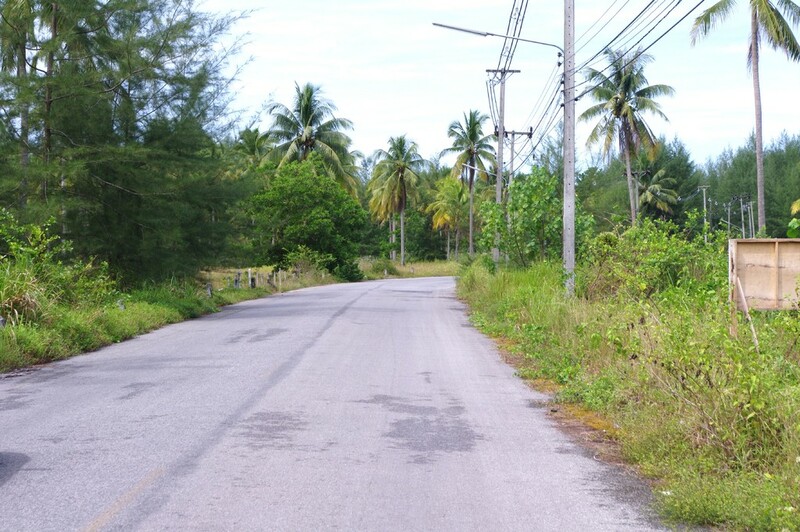 Land of more than 4 Rai for sale, 300 meters from the beach, 100 meters from the main road and 12 km from Khao Lak. 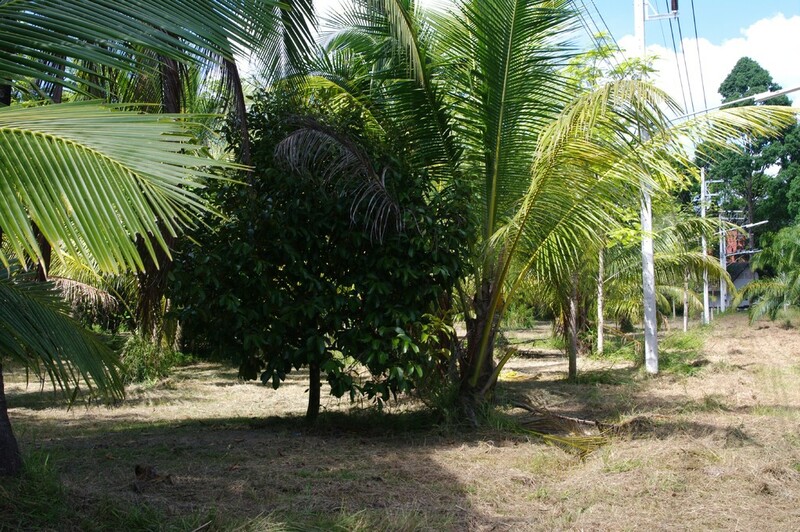 Located near the meridian, ideal for a private villa or a small bungalow resort, is also full of coconut. 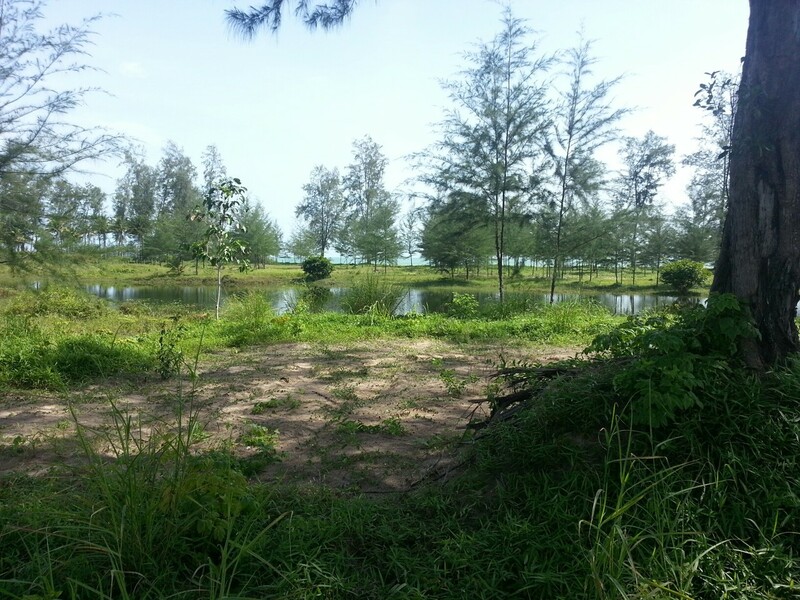 Land for sale: 16 Ra, 7km from Khao Lak and 1 km from the sea. 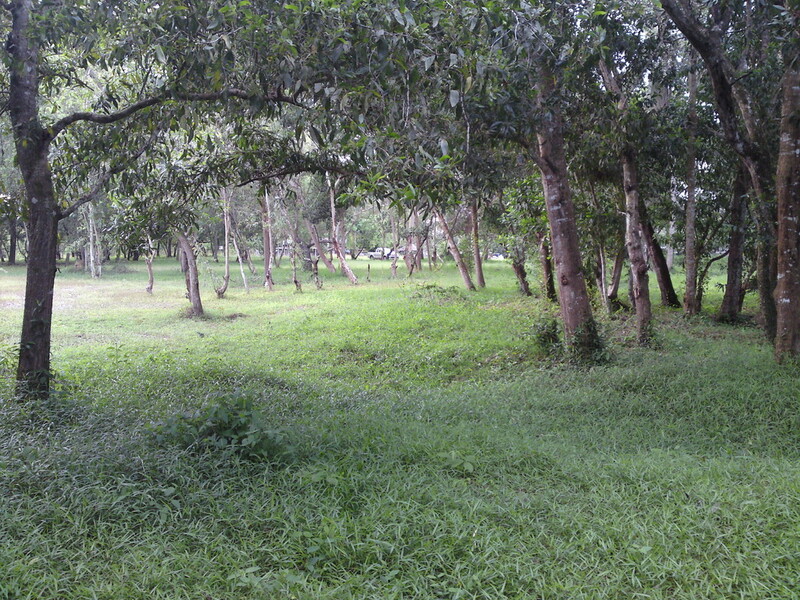 Width of 40 m.